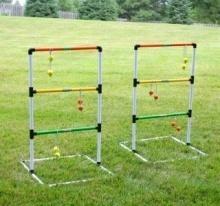 Ladder Ball!! A perfect addition to any party! !